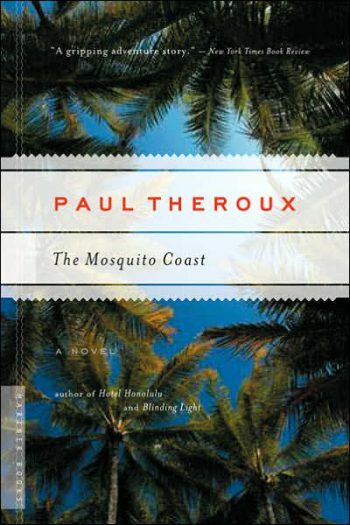 [Theroux’s] books have enriched the travel literature of this century. 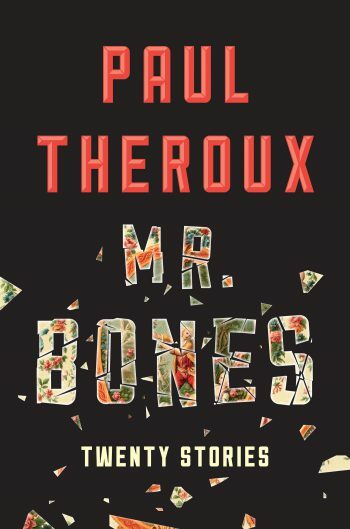 Perhaps in the end what makes Mr. Theroux most persuasive as a writer is simply his willingness to put himself on the line, to monitor his own emotions and give us a report… [A] gutsy, personal, and astonishing writer. A generation of travel writers owes a debt to Theroux’s immersive, first-person narratives, captured with unflinching, sometimes merciless candor. [Theroux] has no illusions about the fact that he is just a passing visitor (a privileged one at that), but that doesn’t make his observations, or exquisite writing, any less engaging. Theroux may be one of our most prolific travel writers, but he is also one of our best…You feel hopeful when you read him, and you feel that you’re being told the truth, and that’s a good enough reason to stay with him. 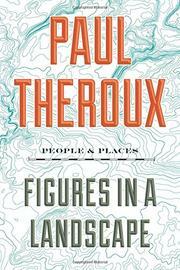 [Theroux’s] ability to map new terrain, both interior and exterior, and to report from places that seldom make the news, remains undiminished. Theroux’s great mission had always been to transport us beyond that reading chair, to challenge himself—and thus, to challenge us. 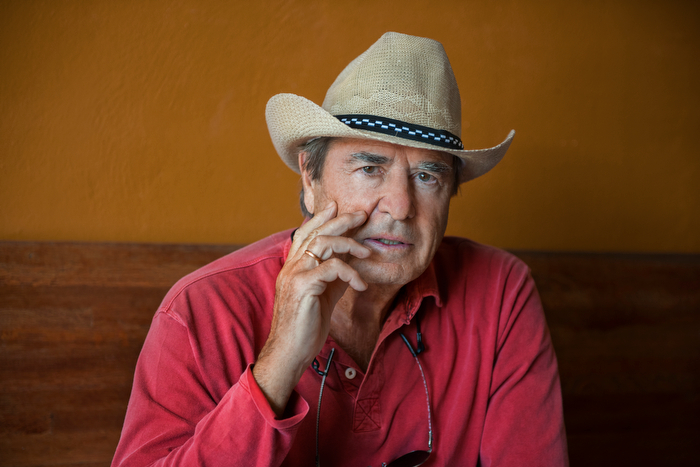 Paul Theroux is described by writer and friend Jonathan Raban as “utterly American, possessing all of those democratic, Yankee, can-do qualities.” These traits have served him well on worldwide explorations for over fifty years, pen in hand, always with an eye for the odd, compelling detail. 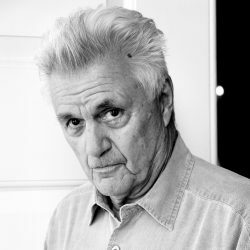 Throughout his long career, these qualities have fueled a prodigious output of nearly fifty books—travel writing, short story collections, novels, and more—since he published his first, the novel Waldo, in 1967. An armchair trip with Theroux is sometimes dark, but always a delight. Theroux has been recognized with the Royal Patron’s Medal from the Royal Geographical Society, the American Academy of Arts and Letters Award for Literature, and the Whitbread Prize. 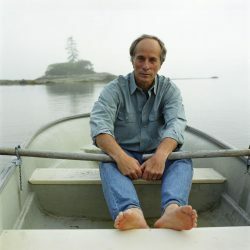 He also won the James Tait Black Award for The Mosquito Coast and has been twice nominated for the American Book Award. Several of his novels, notably The Mosquito Coast, have been made into films, and his story collection London Embassy was adapted for a British miniseries. 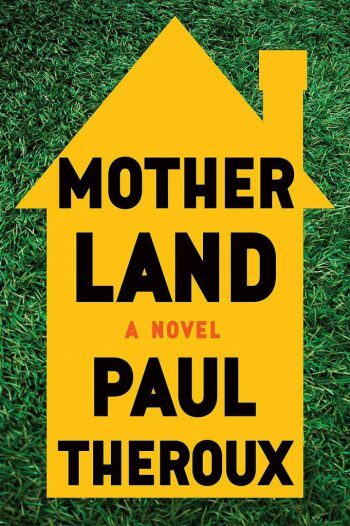 His most recent novel, Mother Land, a “detailed, intricate, and dark” (Library Journal) story about the imposing matriarch of a large Cape Cod family, was published in 2017. Theroux novels are neither apologia nor accusation; wit is his rare medium, and that lays bare both. He is a large, lively, outrageous talent. Many of Theroux’s novels are set in exotic locations both real and imagined. They are inspired by his own prolific travels, which he chronicles in his highly distinguished body of nonfiction. 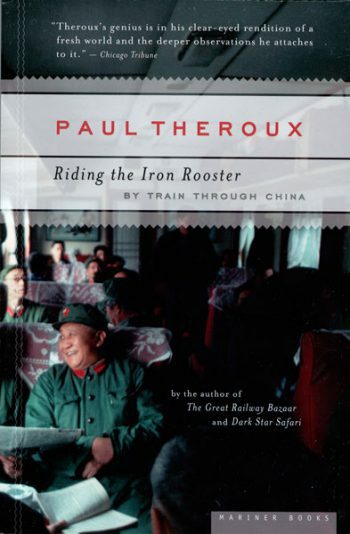 With his landmark works The Great Railway Bazaar: By Train Through Asia and The Old Patagonian Express, Theroux established himself as America’s foremost travel writer. 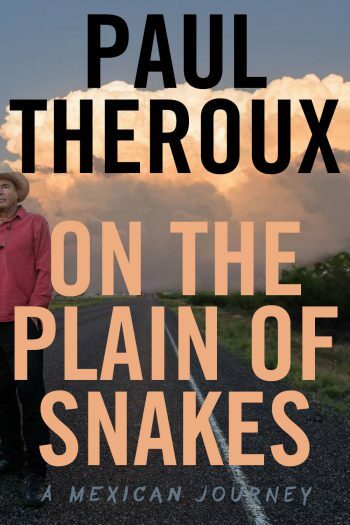 In his many subsequent books, including Riding the Iron Rooster, Dark Star Safari, and The Last Train to Zona Verde: My Ultimate African Safari, Theroux has continued to hone that reputation. In Last Train to Zona Verde, Theroux wrote that he would no longer be writing from the farthest corners of the world, and so for his tenth travel book, he trained his eye stateside for the first time. 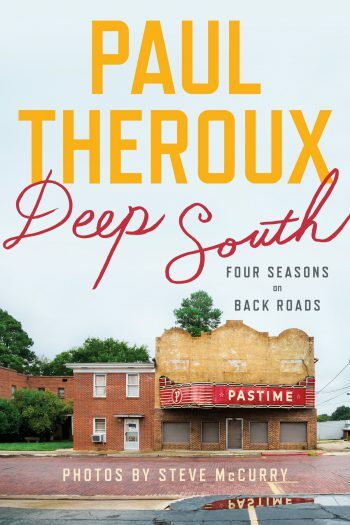 Deep South: Four Seasons on Back Roads is at once “a vivid contemporary portrait of rural life” and “a deeply affecting personal account” (The Atlanta Journal-Constitution). Theroux is currently at work on a book about the cultures on both sides of the US-Mexico border. In addition to his books, he has written widely for Time, The Atlantic, The New Yorker, Talk, GQ, Smithsonian, and Esquire. Born in Massachusetts in 1941, Theroux began his travels in earnest after graduating from the University of Massachusetts in 1963. 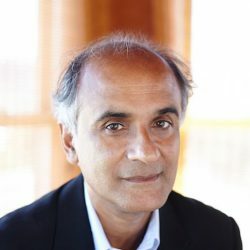 He has lived, taught, and written around the world, including in Urbino, Italy; Makerere University in Kampala, Uganda; the University of Singapore; the United Kingdom; and Malawi, where he served with the Peace Corps. He lives in Maine and Hawaii. A masterfully simple and satisfying collection. Engrossing and amusing, a sharp-eyed domestic comedy of greed, resentment and the ties that strangle… Without stooping to sentimentality, the resolution of Mother Land is both moving and apt, the comedy and the tragedy deployed in equal measure. As thoughtful as it is evocative, the book offers insight into a significant region and its people and customs. 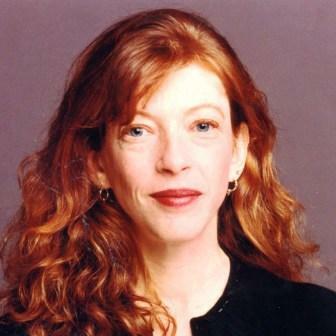 An epically compelling travel memoir. A versatile, prolific author asserts his pre-eminence in short fiction with an unassuming brilliance that almost makes you think stories will become popular again. [A] very funny, beautifully written, wonderfully observant, and deeply insightful description of the vagaries of life and politics in China.